Do you ever have times when you know you are processing something in your mind but you can’t quite grasp what? There has been an unsettling in my spirit about the new year that I haven’t been able to put my finger on but has manifested in a holding back. So Anna Robinson started this discussion over on her blog about family prayers and talking about what they are currently doing as a family, and linked up to MissionalMumma too. 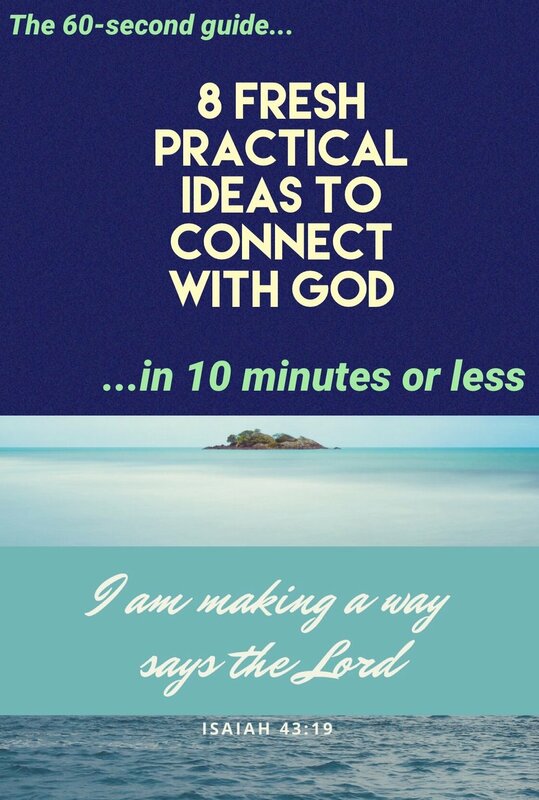 I encourage you to have a quick read of both the blogs, because they both have some great ideas and perspectives on family prayers. Often we think our emotions are the enemy. As I was sitting last night with a friend, we talked about emotions and how they have so much influence on her life. She made a comment about just needing to ignore her emotions and look at the logic of a situation.